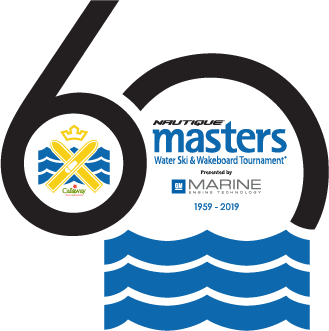 The 60th Nautique Masters Water Ski & Wakeboard Tournament presented by GM Marine Engine Technology has the athlete list set for an incredible weekend of competition. Going into this 60th anniversary, the most prestigious event in towed watersports is certain to be a fun-filled weekend with special events and great competition on the water. The event will take place behind the Ski Nautique and Super Air Nautique G23 over Memorial Day weekend at the beautiful Callaway Gardens in Pine Mountain, Georgia. While this initial athlete list is set, there will be Last Chance Qualifier (LCQ) events for both the waterski and wakeboard divisions. For more information on the Master’s invitation criteria and for LCQ date, time and locations click here. For the athlete list, click here.